we+ is a contemporary design studio established in 2013 by Toshiya Hayashi and Hokuto Ando. Using research and experimentation, they develop new ideas and aesthetics with unique expression techniques. Their self-initiated works are represented by Gallery S. Bensimon in Paris and Spazio Rossana Orlandi in Milan. In addition to exhibiting their works internationally, they undertake commissioned projects for companies and other organisations, including installation, branding, product development, and graphic design. Utilizing the strengths of the each member based on their diverse backgrounds and the knowledge gained from daily research, the studio continues to grow and diversify. Born in 1980, Toyama Prefecture. Graduated from Hitotsubashi University. Engaged in stage direction since his student days and, after working in advertising, he co-founded we+ inc. in 2013. From artistic approaches like self-initiated work and installations to branding and communication strategies, he is well-versed in a wide range of fields and has handled many projects. Both his skills in advertising and design have earned him many domestic and international rewards. He dearly loves the Jomon Period's culture and police procedurals. Born in 1982, Yamagata Prefecture. 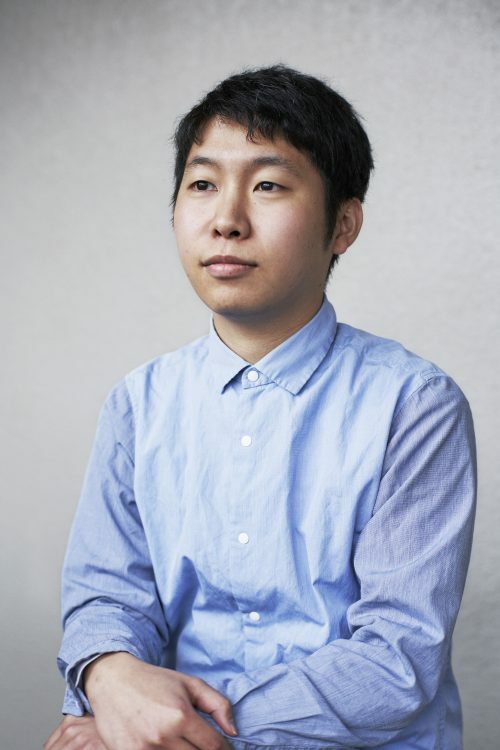 Left Musashino Art University and graduated from Central Saint Martins in London. Focusing on digging up and rebuilding value, he works across multiple fields ranging from concept development and strategic design to spacial/product/graphic direction and design. Co-founded we+inc. in 2013. His design skills have earned him many awards, domestically and internationally. 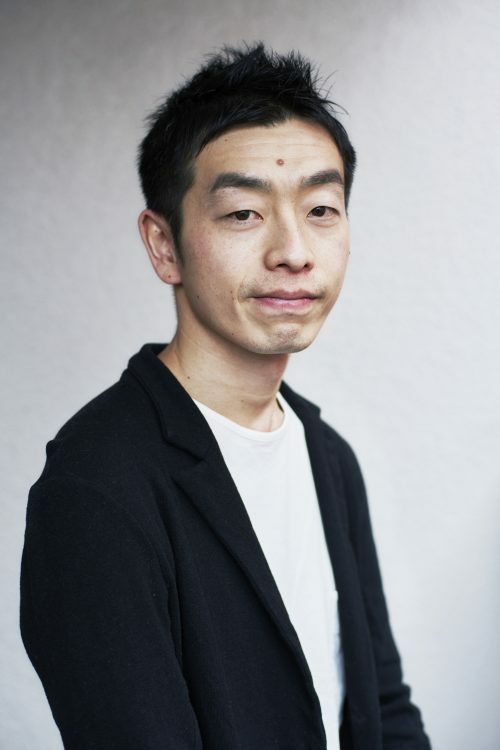 He is a part-time lecturer at Musashino Art University, teaching Scenography, Display, and Fashion Design (2017-present) and has participated as a judge in iF Design Award (Hanover). He is interested in avant-garde art from the 1960s. Born in 1990, Saitama Prefecture. Graduated from Musashino Art University. Mainly works on graphic design, including illustration, product design and spacial design. He is interested in cross-sectional expressions that make use of the characteristics of objects such as movement, texture and time change for graphic design. 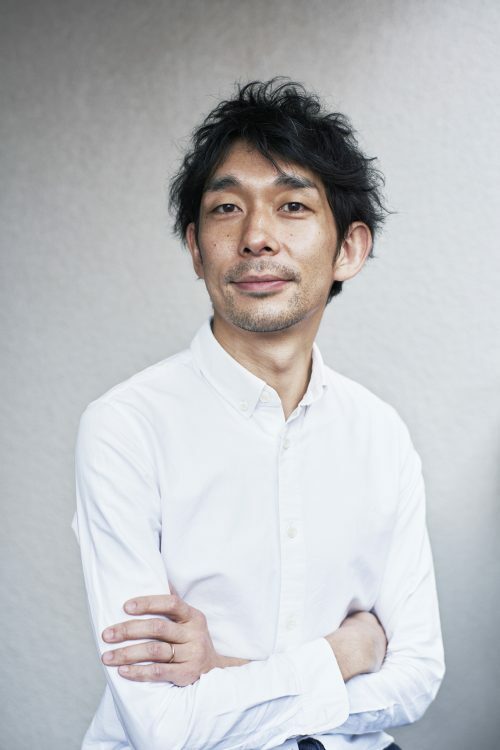 He mainly handles projects like MIKIMOTO, Disguise, and Drought. He has many nicknames like "Master", "Yang-chee" and "Predsjednik Aokić". Born in 1992, Yokohama City. 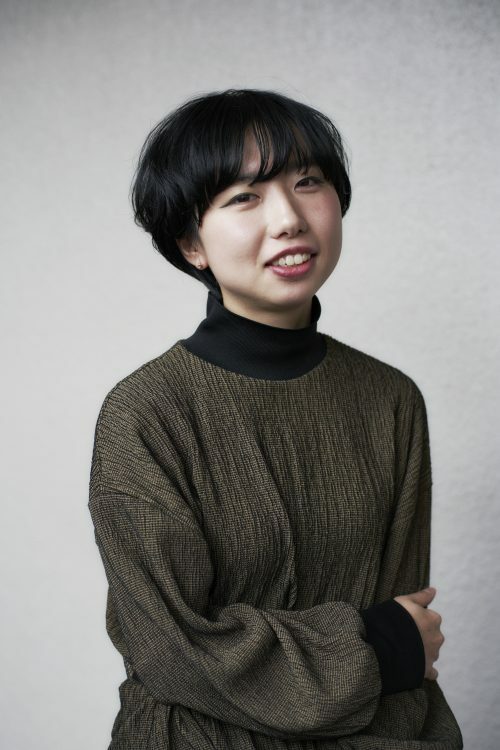 Graduated from Keio University's SFC (Shonan Fujisawa Campus) and completed her Master's degree in Graphic Media Design at London College of Communication. She is pursuing new expressions born from fusing the material's natural beauty and artificial technology. Mainly in-charge of projects like ISSEY MIYAKE and Peep.